I new I was different at a very young age. I have always been sensitive. I am an Empath. I have always had the ability to sense things that others might not be able to see or feel. I feel things very deeply on an emotional and physical level and experience the feelings of others often as if they are my own. Growing up as a highly sensitive child was rough — maybe you can relate? Sometimes I’d see “stuff”. I was constantly teased and misunderstood. Sometimes the “stuff” was scary! I was told I was overly dramatic. When I saw or sensed things I was told I was making “stuff” up. No-one understood. If turbulence was going on around me I would feel it too. Amplified! It sucked! I felt anxious and often times insecure. As time went on and I got older I learned to adapt. I picked up many different coping skills. Some that helped me get through some very difficult times. One of those tools was laughter. It always feels awesome to laugh. Laughter is the best vibration. It is pure energy medicine. My life and work would suffer without it. 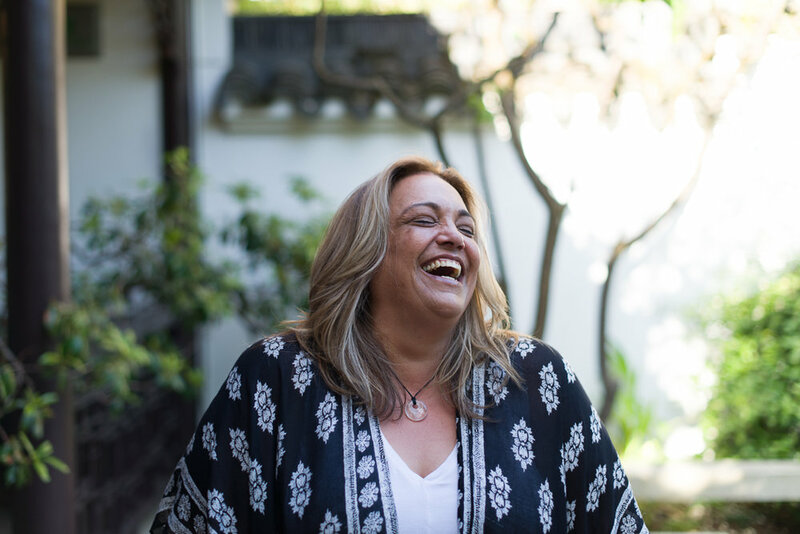 During that time and decades of experience and growth I was inspired to explore many different healing modalities and felt the calling to learn how to better navigate this world and ultimately pursue this work that I am called to do and love. If you come to see me expect to laugh. I promise at least a giggle. Are you ready for an energy overhaul?